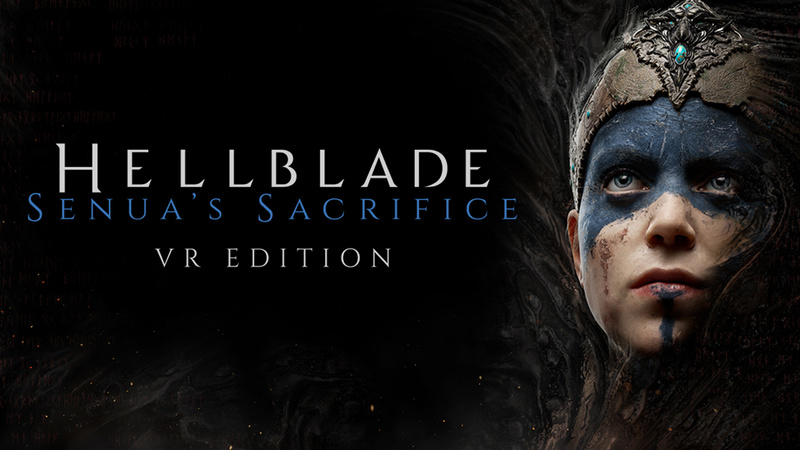 Hellblade: Senua’s Sacrifice VR is finally happening now. The developers of the game, Ninja Theory bringing its award-winning title to HTC Vive and Oculus Rift. 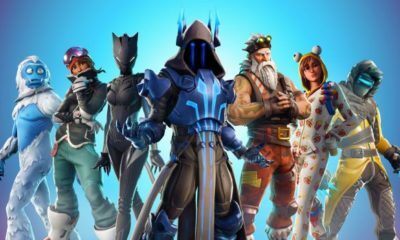 The game will be available for the fans in complete form on VR platforms. The game will also bring an update for the players on the PC. Both of these events are going to happen at the end of this month. The VR version of the game will release on July 31. The players who already own the game on steam can get the VR access of the game immediately. Hellblade: Senua’s Sacrifice VR will not release on PlayStation VR as the device does not have the technological capacity for the game. The game won big time in BAFTA back in April 2018. It is an adventure game which Ninja Theory developed and published in August 2017. The game plot revolves around the Norse mythology. The main character Senua is a Pict warrior suffering from psychosis. Moreover, Senua has to make her way towards the Helheim realm while dealing with all her troubles. She has to rescue the soul of her dead lover from the goddess Hela. 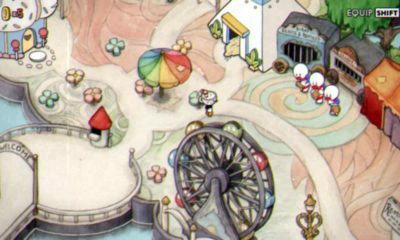 Furthermore, the journey towards the realm is not easy and she has to face many strange creatures and difficult puzzles on her way. Also, the pain of her past is still gripping her. Additionally, she has the skull of her lover with her all the time. Inside her head, there are forces that even make her fight the gods. 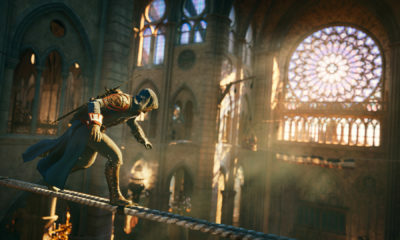 The game first came for PC and PS4 only in August 2017. The developers have recently released the game for Xbox One also in this April. The critics gave the game a lot of positive reviews. It managed to sell 1 million copies on the new platform and now it is coming to VR.